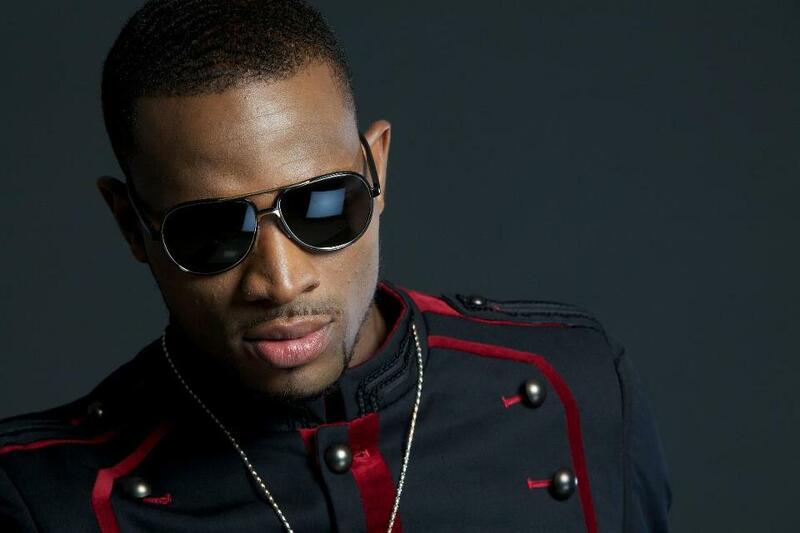 Nigeria’s megastar, D’Banj, is back with a new single titled ‘Top of the World’. This is his first single released after signing with his new record label, Sony. Although quite different than his other major hit, and my personal favorite, ‘Oliver Twist’, and his other newly released song, ‘Come to Me’, this one is sure to become yet another big hit because it is the official SuperSport anthem for the African Cup of Nations to be held in South Africa this January. ‘Top of the World’ is one of many of D’Banj’s singles that he plans to drop in the weeks leading up to the release of his newest album, which is set to come out early in 2013. Keep it up D’Banj!